To hold a call, use menus or use Tab or Shift + Tab to cycle betweeen buttons and items. To answer a call and see the caller ID, press Control + Cmd + J to open Cisco Jabber Status Menu. Use Down Arrow to move through options and select "answer call from [number]". Press Enter. 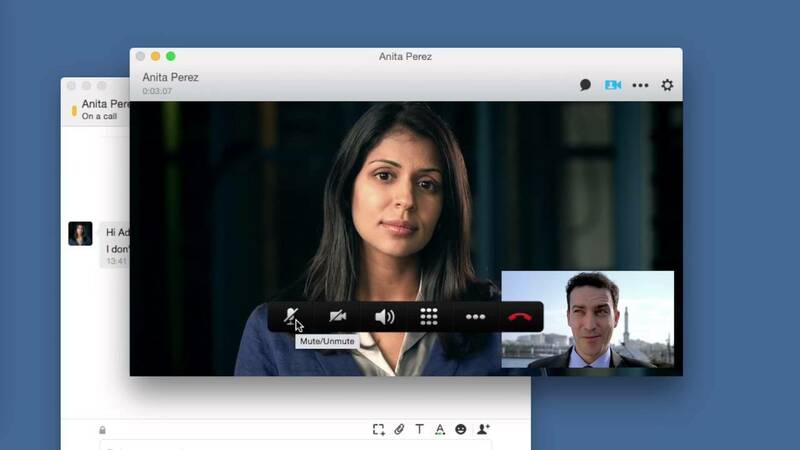 These shortcuts will work even when the Cisco Jabber is in the background. To change status, press Control + Command + J to open the Cisco Jabber status menu. Press down arrow to move through the options and Enter to select a status. What is your favorite Cisco Jabber (Mac) hotkey? Do you have any useful tips for program? Let other users know below.